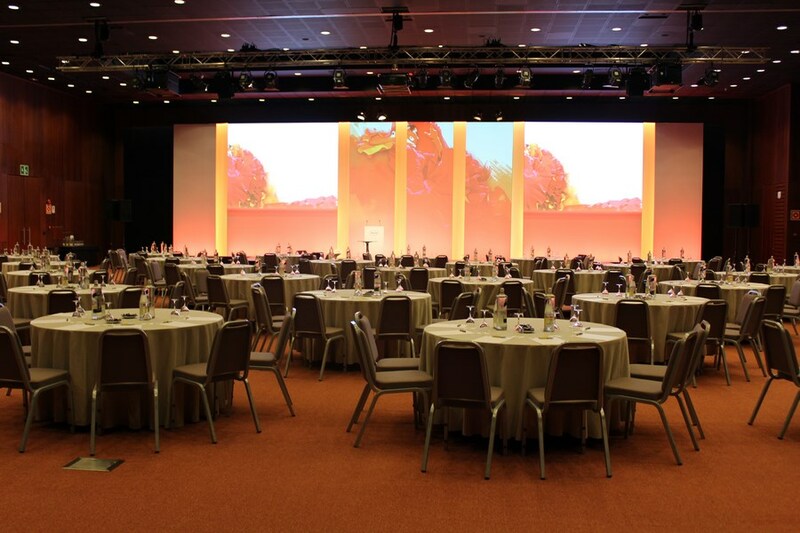 Grand events, like grand ideas begin with a blank space. 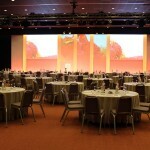 The Barceló Sevilla Renacimiento Hotel is an essential referent at national and international level for the organisation of all kinds of meetings and events. 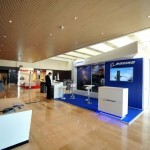 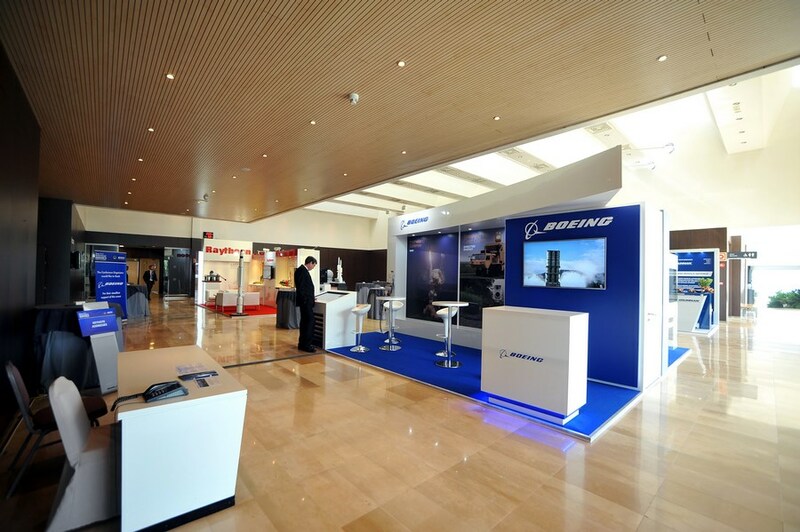 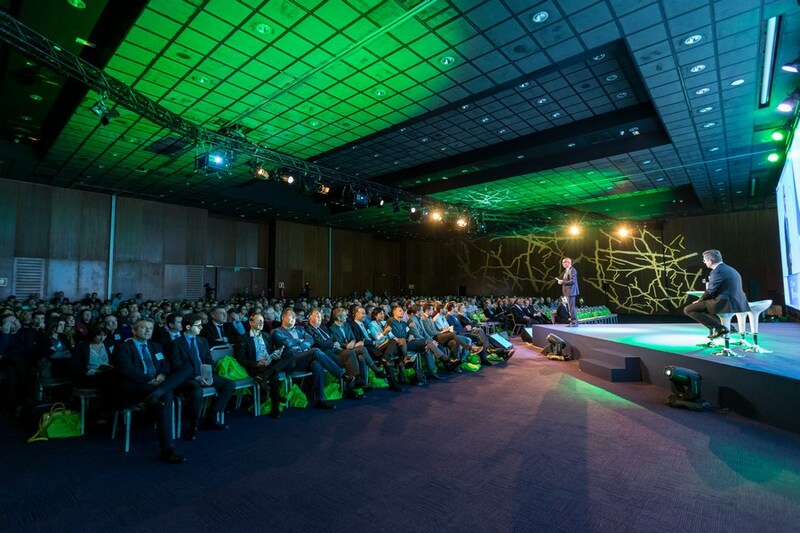 Specialised in congresses and conventions, product presentations, the car sector and incentives. 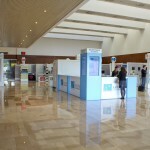 Four large blank spaces, with the latest technology and totally customisable, situated in a unique setting and in a destination like Seville, Spain, with incomparable tourist resources and the perfect infrastructure for satisfying the needs of any congress. 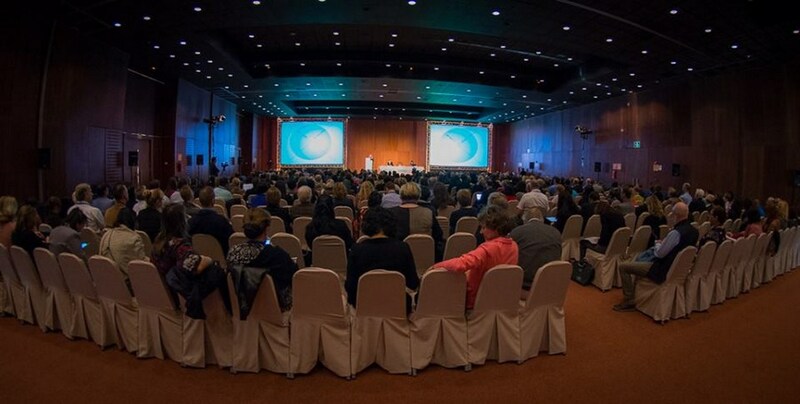 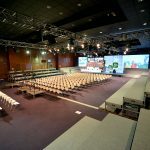 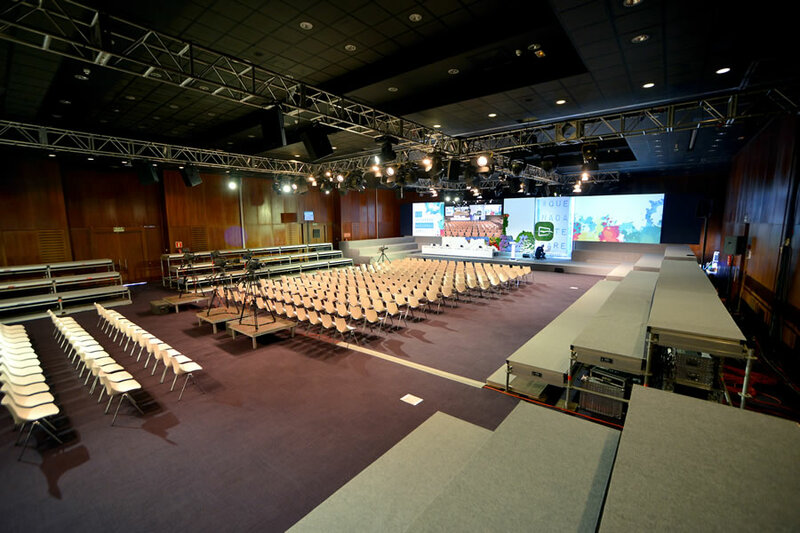 The Barceló Sevilla Renacimiento Hotel has the perfect location to provide the organisers with all the infrastructure, setting and installations for holding medical congresses and those of other professional sectors, such as the educational, technological and research sectors, etc. 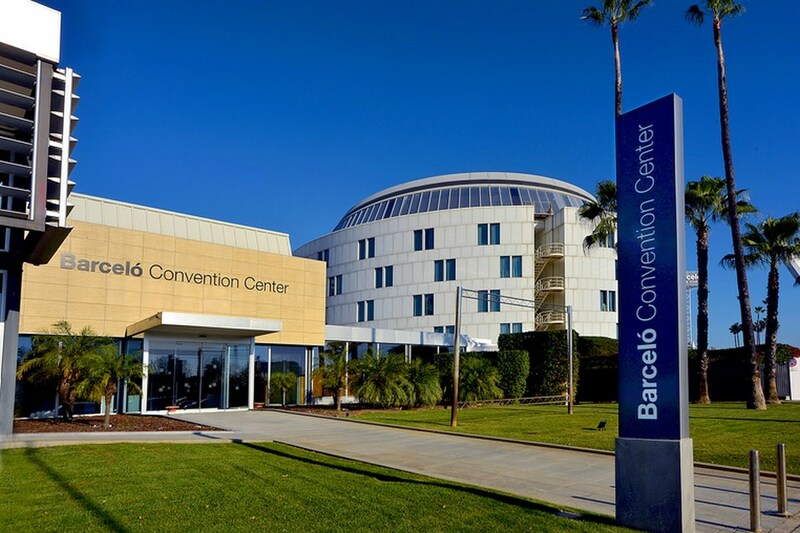 It has 295 bedrooms and 5,000 m2 of surface area for meetings which are distributed in 33 meeting rooms, including two Atrio with technical ceilings and the Barceló Convention Centre measuring 1,024 m2 and with a minimum height of 6 metres and with a maximum capacity of 1,200 persons. 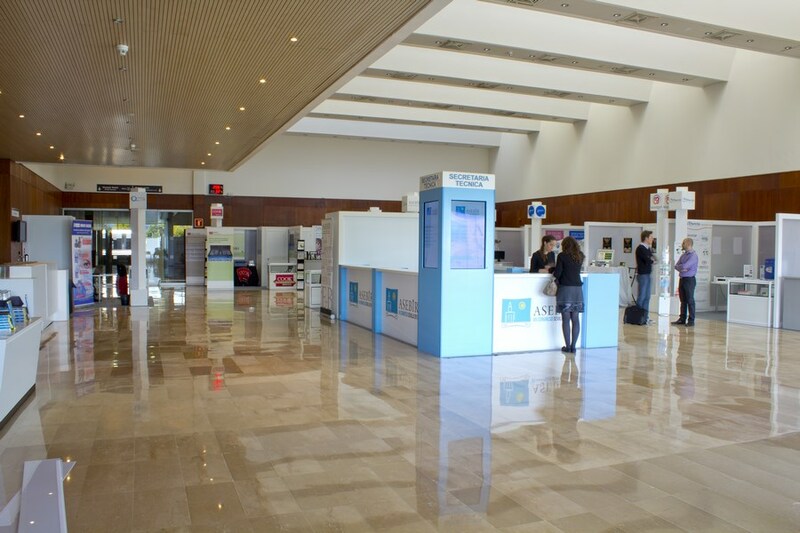 It also has an exhibition area measuring 800 m2 where you can also have your coffee breaks with catering services and 10,000 m2 of private gardens. 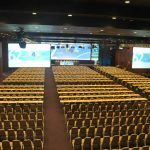 We have an Internet line which guarantees 1 GB symmetrical uploading and downloading of data, besides an independent electricity network up to 400 A. 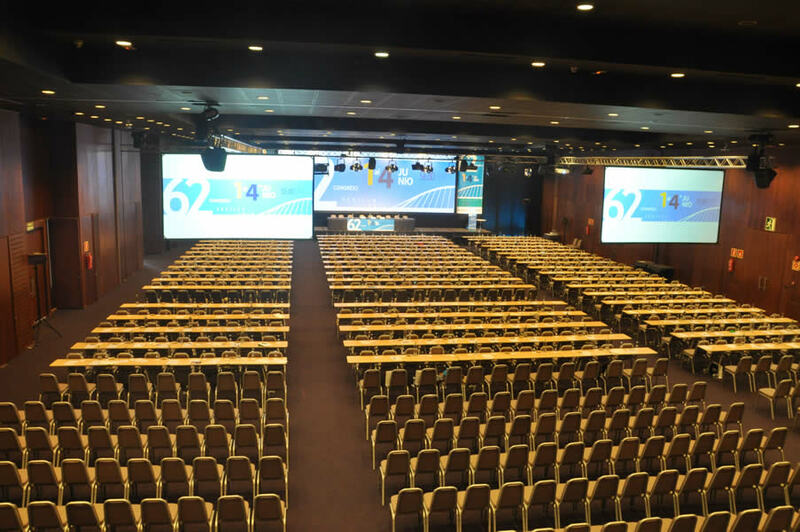 In the vicinity of the hotel there are meeting areas such as the Navigation Pavilion or the Teatro Central which can become excellent complements.